What can we do in a city where 1.8 million of our neighbors suffer from hunger or homelessness or hardships created by poverty? 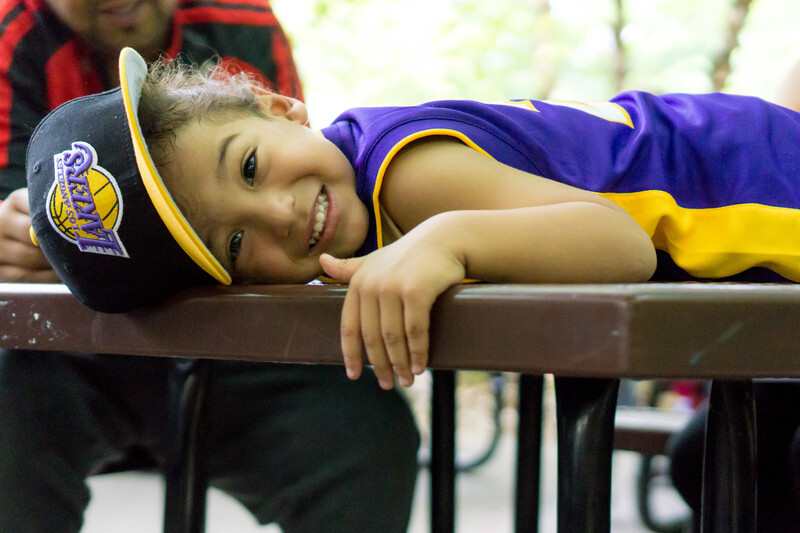 What tools can caring parents use to open children’s eyes to their neighbors’ needs? Robin Hood has created programs to help. To learn how to get your family more involved, contact Marianne Macrae at macrae@robinhood.org or (212) 227-6601. 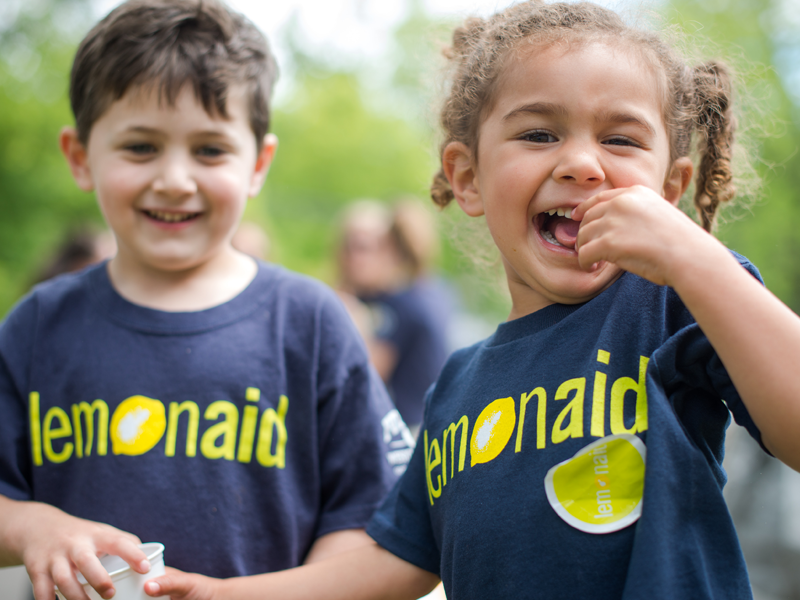 Start a Lemonaid stand to teach children the value of giving back, while having fun! Designed for teens ages 14-18, Camp Robin Hood provides a thorough introduction to understanding poverty-fighting in general, and Robin Hood in particular. It is a truly transformative experience. 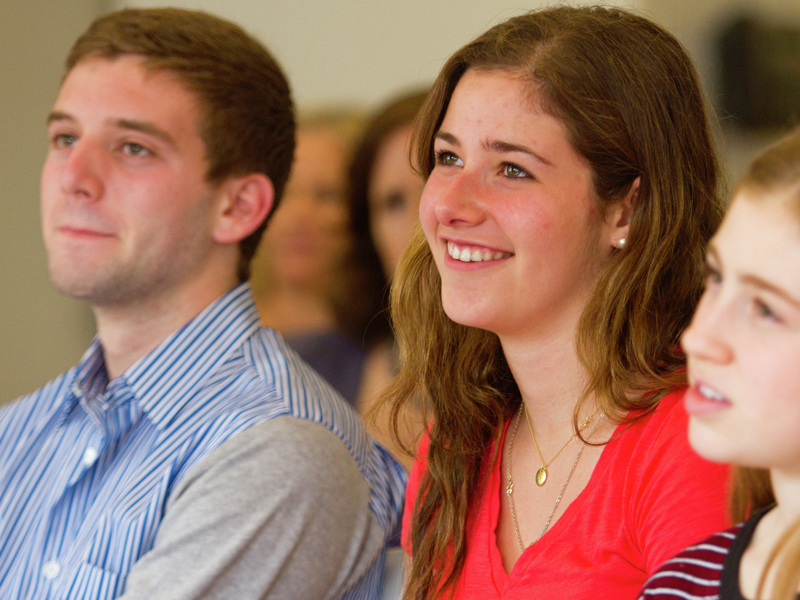 The Robin Hood Fellows program offers graduates of Camp Robin Hood the chance to gain a more in-depth understanding of Robin Hood’s innovative approach. 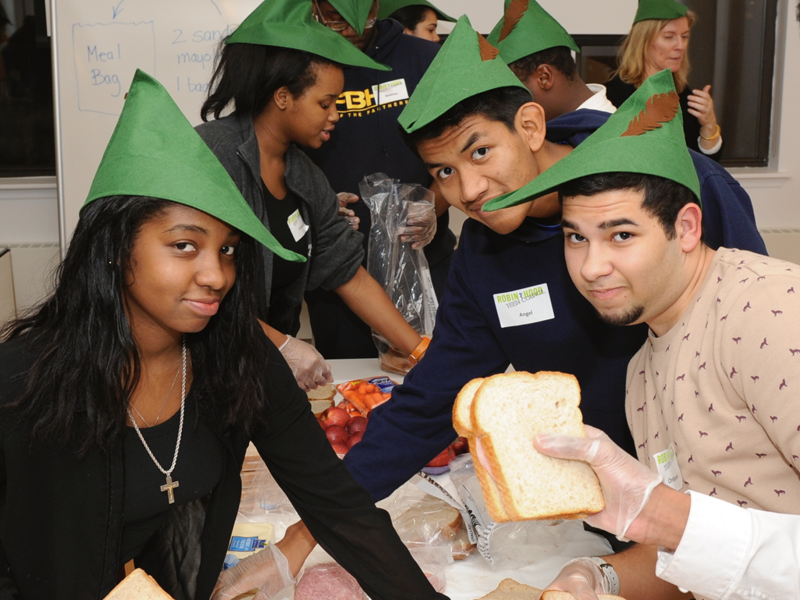 Dozens of high school students from the Tri-state area meet monthly to learn about poverty in New York City, and Robin Hood’s efforts to combat it. 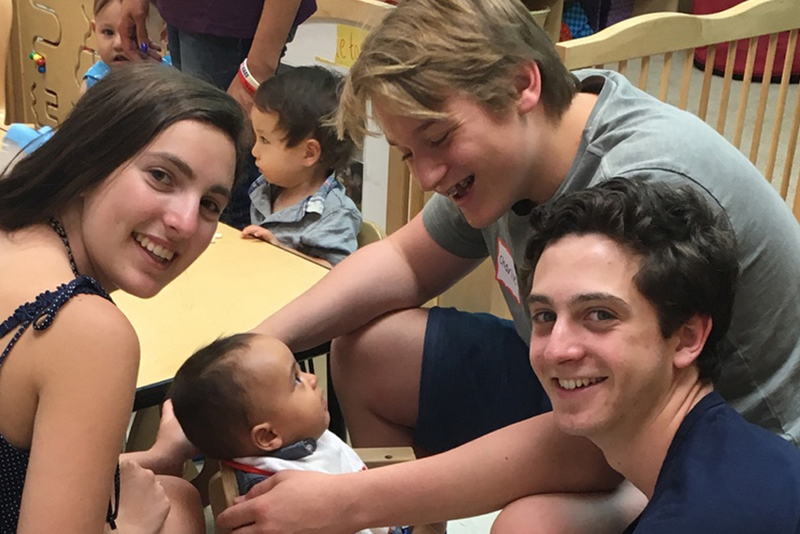 The Robin Hood Kids Program aims to cultivate compassion, generosity, empathy, and the concept of helping others in children ages 4-10 through participation in community-based activities with our grantee partners.